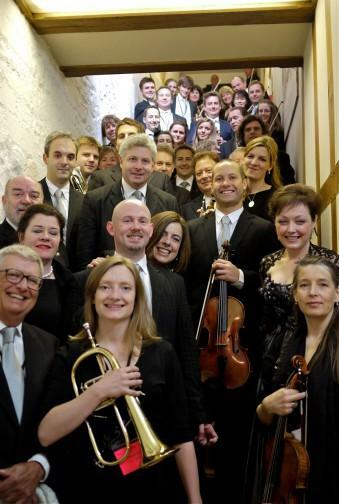 The London Chamber Orchestra are available to book for a variety of corporate events. We work in direct association with their representative. 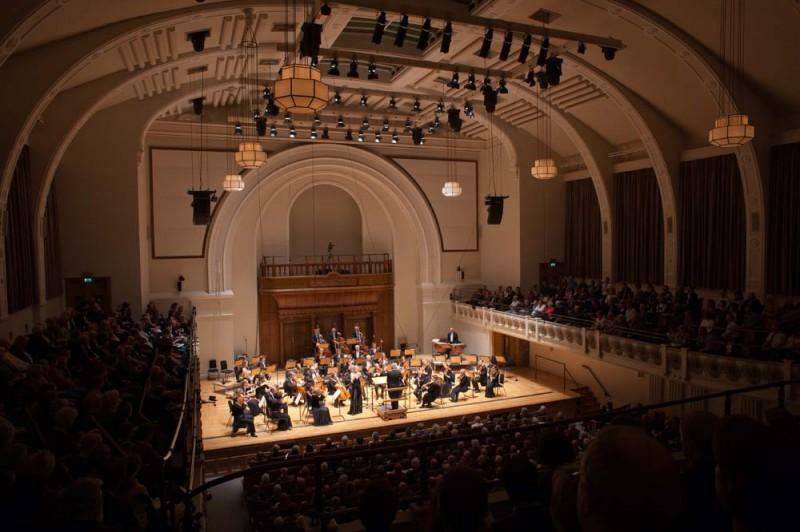 The London Chamber Orchestra is one of the most exciting young chamber orchestras in the country. 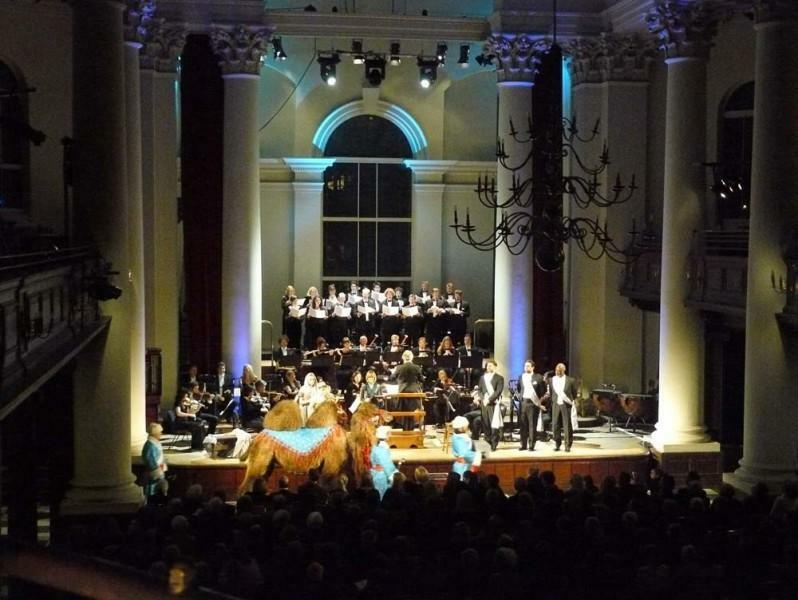 Formed in 1991, it has grown from its early days as Orchestra in Residence at St. Cyprian’s Church in London to giving more than 50 performances a year at top venues including Theatre Royal, Drury Lane, St. John’s Smith Square and the Queen Elizabeth Hall. 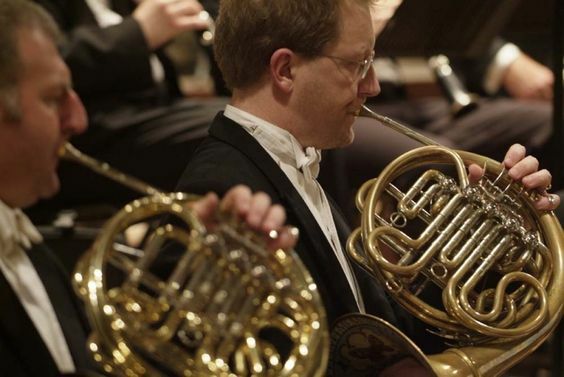 As the orchestra moves into the third millennium, its reputation and following grows as it becomes recognized as a dynamic and energetic young group. 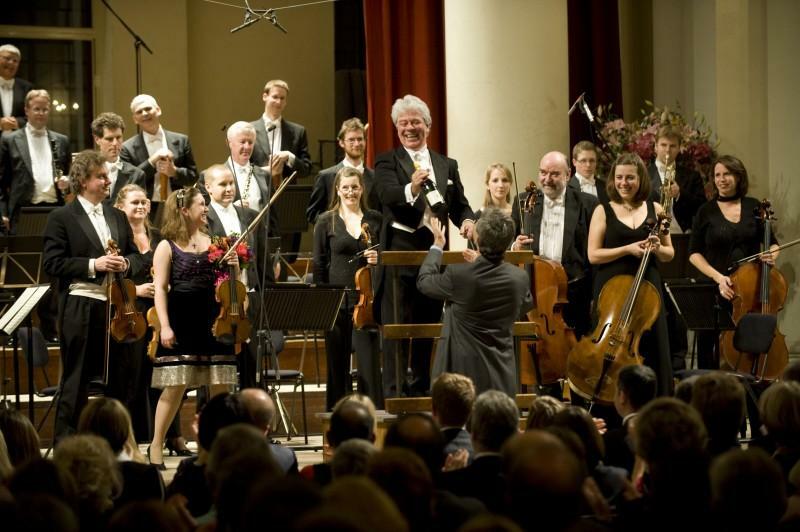 The orchestra performs a regular series of concerts at St. Martin-in-the-Fields, at the South Bank (having played in the Purcell Room, Queen Elizabeth Hall and Royal Festival Hall) as well as being the resident orchestra for Palace Opera. They have performed all over the UK and toured Europe and South and Central America. The orchestra has performed with many renowned musicians including a series of concerts with members of the internationally acclaimed Nash Ensemble. This series included a performance of John Travener’s Protecting Veil with Christopher Van Kampen and of the Copland Clarinet Concerto with Michael Collins. The orchestra have released 5 CDs to date, and have broadcast live on Classic FM and BBC Radio. 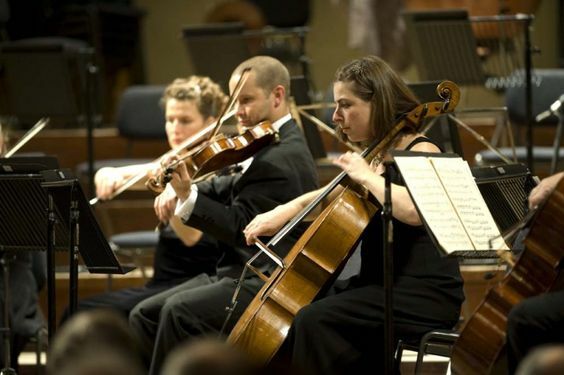 The orchestra can perform for any length of time, up to a maximum of two hours. Quality musicians. Quite excellent…pursuing each new pulse with the unanimity of a school of fish. They play with tone as soft as velvet, bow strokes that really sing and a Romanticist’s wide volume range.